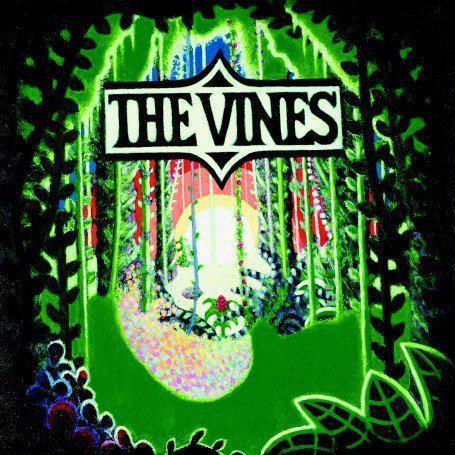 Fundamentally, Highly Evolved, the debut album by the Vines, is about growing up in the 90s on a different side of the world. Year Zero is Nevermind, but lead singer/guitarist Craig Nicholls takes from Nirvana their Beatlesian pop imperative, not the rebranding of metal that catalysed so many mediocre grunge bands. He hears Britpop, but misunderstands it completely: instead of grey parochialism, the Sydney sunshine turns his melodies wilder, balmier--infinitely more appealing. Highly Evolved, then, is the album we always hoped Nirvana would inspire, and the one we always hoped Supergrass might make. It lasts 44 minutes and has a dozen tunes, only one of them--the clunky punk reggae of "Factory"--remotely duff. Sometimes it races along with mad eyes and drool-flecked lips ("Outtathaway! ", "Get Free"). Sometimes it reclines into a position of faintly psychedelic ecstasy ("Autumn Shade", "Country Yard", "Mary Jane"). Occasionally it does both in the same song (the climactic "1969") and leaves you gasping at the skill and audacity involved.